Iowa Mom: Ringling Bros. and Barnum & Bailey Fully Charged, Gold Edition is heading to Des Moines this October! Ringling Bros. and Barnum & Bailey Fully Charged, Gold Edition is heading to Des Moines this October! 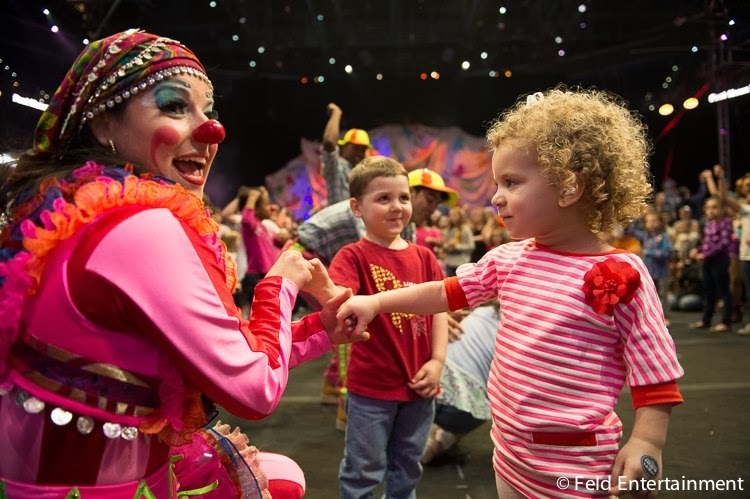 Ringling Bros. and Barnum & Bailey® invites families all across America to plug into a circus experience like no other at Ringling Bros. and Barnum & Bailey Presents Fully ChargedSM, Gold Edition. The 40-city North American tour of Fully Charged is a high-speed connection to the most electrifying performers from around the world and is coming to Wells Fargo Arena October 18-20, 2013. Fully Charged, Gold Edition’s up-close experience, just six feet away from the audience, provides instant access to five -ton Asian elephants, powerful acrobats, unbelievable daredevils and hysterical hi-jinxs! Ticketsare available ONLINE HERE and at the Wells Fargo Arena Box Office, all Dahl's Foods, online at dahlstickets.com or by phone 866-55-DAHLS. “We are so excited to launch the Ringling Bros. and Barnum & Bailey Gold Edition of Fully Charged because there is nothing more exhilarating than connecting the power of our performers with the audience in the intimate setting of the Ringling Bros.® Gold Unit,” says producer Nicole Feld. “Not only do we have amazing performers and animals, but Fully Charged, Gold Edition is a fresh production created for a new Ringling Bros. generation with colorful LEDs and an incredible laser performance,” adds producer Alana Feld. Ringling Bros. offers real face-time with performers starting at the All Access Pre-show Power-Up Party, which takes place on the arena floor one hour before the show. 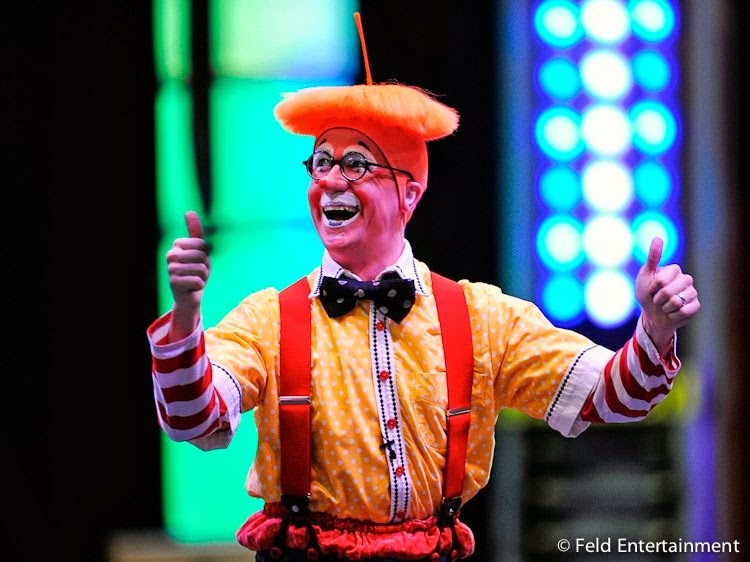 Party goers can learn electric dance moves from Ringling Bros. master clown Dean Kelly, strike a pose in high-powered costumes, learn balancing and juggling skills and meet and take photos with the Fully Charged cast. Only at Fully Charged, Gold Edition can audiences step behind the curtain for an exclusive backstage experience which includes a first-hand look at the most exotic animal menagerie, from camels to elephants! Ringling Bros. Fully Charged stylish ringmaster, David Shipman flanked by the Barnum Babes with their rockin’ dance moves, introduces audiences to an international cast of 36 elite performers from11 countries that generate eye-popping thrills and unbelievable feats. Electrodes of excitement explode off the arena floor from unbelievable performances starting with the Lopez Family from Mexico and Chile. Their trifecta of extraordinary performances includes a knuckle-biting knife throwing act with 12 inch-long, razor sharp blades, outrageous high-wire stunts on a pencil-thin wire and synchronized mayhem inside the 12 foot diameter, one-ton globe of steel keeps audiences on the edge of their seats! Fully Charged, Gold Edition welcomes Mongolian strongman Mr. Power, a descendent from the legendary dynasty of Ghengis Khan, along with dazzling Lady Lightening, demonstrates herculean force. Audiences will be amazed as Mr. Power uses just one hand to uphold a half-ton log the height of a telephone pole and follows with an unimaginable twirling, spinning display of dexterity as the human helicopter. The dynamic duo exhibit strength and equilibrium to execute a powerful hand-balancing routine and an extraordinary attempt by Mr. Power to suspend Lady Lightening 25 feet above the arena floor using just his teeth! Not to be outdone by Mr. Power, trainers Catherine and Brett Carden present epic Asian elephants that will blow the fuses out of the box at Fully Charged. These 10,000 pound pachyderms explode with style and mighty dance moves. Commanding camels, handsome horses and pretty ponies also spark audiences with their rider-less hoof stock power for an unforgettable, hot-to-trot presentation. They prance, pirouette and even show off a moon walk that lights up audiences’ eyes! Last but not certainly least, a powerhouse of pups jump, twist and flip and definitely prove who the masters of magnetism truly are! Making their American debut with Ringling Bros. Fully Charged, Gold Edition is award winning gymnast Sergey Novikov of the Ukraine and the Vavilov Troupe, a six-man acrobatic troupe from Russia. Sergey Novikov illuminates Fully Charged, Gold Edition with a stunning aerial performance that demonstrates the provocative power of the human body. Sergey generates pure adrenaline using just two fabric straps that are 12 feet long and only 2 inches wide to perform spellbinding acrobatics, including a series of free falls from 30 feet above the arena floor! With powerful acrobatics, the Vavilov Troupe construct human towers that launch and tumble with unbelievable bravado. A jaw dropping back flip from a three-story-high swinging platform leaves audiences mesmerized. It’s a family affair for the Smaha Jugglers. These livewires recharge audiences while they slip effortlessly in and out of formation to pass juggling hoops and pins, integrating tumbling and acrobatics including foot juggling, in an a fast paced display of captivating agility and mesmerizing muscle memory. Ringling Bros. is also excited to welcome the return of Anton, the eccentric comedian and in Fully Charged, Gold Edition, an unsuspecting energy-thief who attempts to disrupt the flow of circus power using his own mischievous antics. From fire juggling, drum playing, tap dancing to trampoline tumbling, will this spotlight-stealer rewire his ways and repower the circus? Fred Tallaksen (Director and Choreographer)—with experience as both a performer and a choreographer, Fred Tallaksen brings an eclectic mix of styles to his role as director of Fully Charged, Gold Edition. Tallaksen has most recently lent his talent to turning Disney stage shows into rock concert experiences for Disney Live! Mickey’s Music Festival and Disney’s Phineas and Ferb: The Best LIVE Tour Ever!. Tallaksen’s has collaborated with talents as diverse as Madonna, La Toya Jackson, Kelly Osborne, James Blunt and Enrique Iglesias. As the winner of an Espirit Award, a Latin Grammy Award® and several Gala Awards, Tallaksen’s credits run the gamut from dance theatre to choreographing skateboarders, cheerleaders, gymnasts and drummers. Jeremy Desmon (Writer) – an award-winning composer, lyricist and author, Jeremy was the recipient of the prestigious Kleban Award for Excellence in Musical Theatre Bookwriting and the Dramatists Guild’s Jonathan Larson Fellowship. His credits include The Girl in the Frame; If You Give a Mouse a Cookie & Other Storybooks; Curious George Live! ; and more recently, Ringling Bros. and Barnum & Bailey® Barnum Bash, the 141st Edition of Ringling Bros. and Barnum & Bailey and Disney Live! Mickey’s Musical Festival, also produced by Feld Entertainment. Rick Papineau (Scenic Designer) – vice president of Scenic Elements for Hagenbeck-Wallace and Feld Entertainment veteran who creates props, scenic elements and special effects for Feld Entertainment’s touring shows Ringling Bros. and Barnum & Bailey, Disney On Ice, and Feld Motor Sports’ Nuclear Cowboyz SM. Sam Doty (Lighting Designer) – assisted in the building and planning of every Feld Entertainment show since 2006, including Disney On Ice presents Worlds of Fantasy, Disney Live! Mickey’s Music Festival and three editions of Ringling Bros. and Barnum & Bailey and most recently Disney’s Phineas and Ferb: The Best LIVE Tour Ever! Dawna Oak (Costume Director) – brings experience in managing the exotic and breathtaking costumes for the thousands of performers from Feld Entertainment’s numerous productions of Ringling Bros. and Barnum & Bailey, Disney On Ice, and Feld Motor Sports’ Nuclear Cowboyz SM. I think at least once a child has to go to the Circus and the Ice Capades! Sarina was really too small and more interested in the glow items for sale, lol - But Brandon was totally amazed and sat quietly through the entire show. I don't live in Iowa but we have already been this year. I think Barnum & Bailey circus is one of the most fun experiences a child can have. 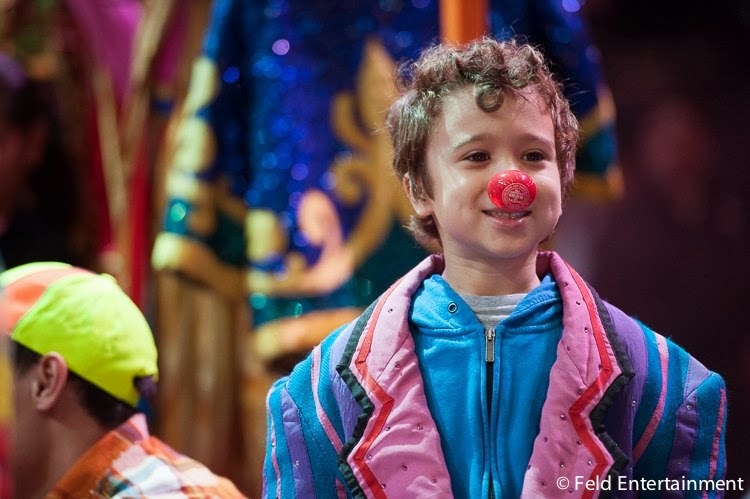 One of my fondest memories is seeing my son see his first circus. He was mesmerized by everything. There is so much going on at one time - his eyes were huge trying to take it all in while his mouth formed an "awe" the entire event. I have no doubt there will be many happy children in Des Moine in October. How fun that the kiddos got to get up close and personal with the clowns! These clowns look good and friendly, lol. I LOVE the circus! I was so excited to be able to take my son to the circus for the first time this year! first thing that happened was when they were throwing the beach balls around he got bopped in the face lol he thought it was absolutely hilarious! When i was a kid my older sisters knew every year when our parents were taking us to the circus. They would torture me by telling me they heard our parents talking and they planned on bringing us to the circus but they intended on leaving ME behind and i would have have to live with the animals. They did this every year for at least 3 years until i was old enough to figure out they were just being mean. We havent talked about that in a while. maybe i'll take their kids, my neices and nephews, to the circus next time it comes here. 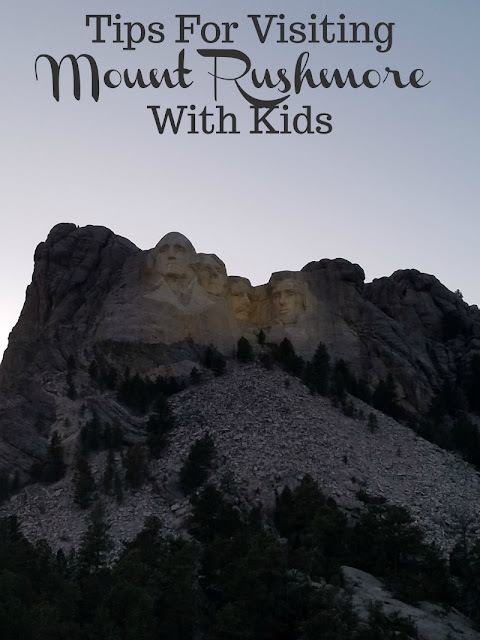 It looks like the kids has lots of fun! I want to go to the Circus!